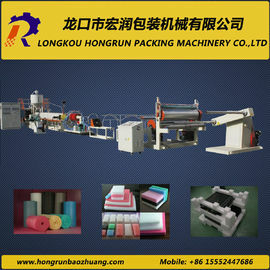 EPE foam machine can make different foam sheet width and thickness according to customer requirement. 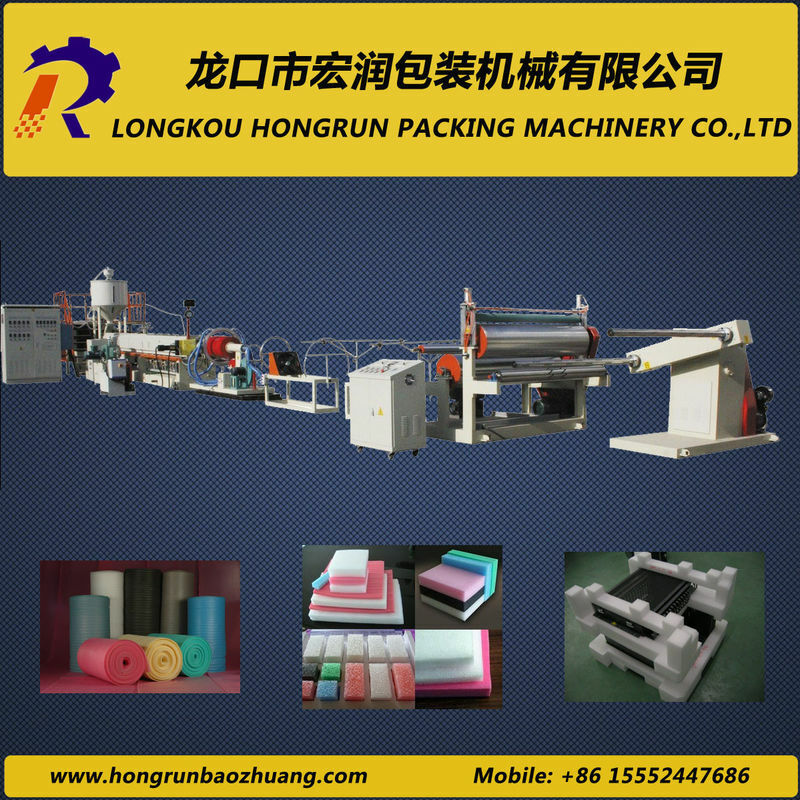 Meanwhile, it can also make foam pipe, foam net, foam rod, foam profile and so on through changing mould and machine parts. 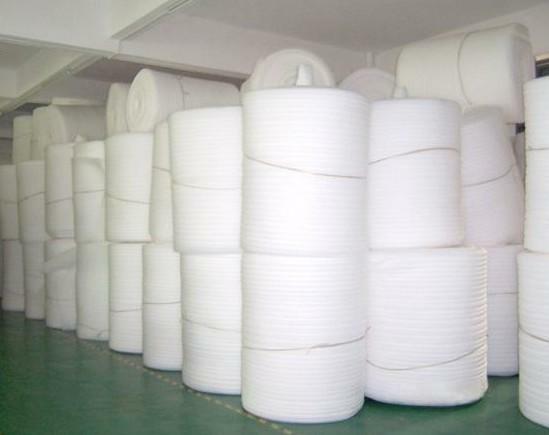 The foam sheet has the features of dampproof , shockproof, soundproof, heat preservation and good plasticity. After laminating, the foam sheet will get high dampproof performance. These products are mainly used for placing under floor. --High resilience and buoyant effect. --Negligent absorption and water permeability. --Effective and safe to handle in installation application. --External cushioning and packing material. --Packaging for high-grade goods, industrial electronic parts. 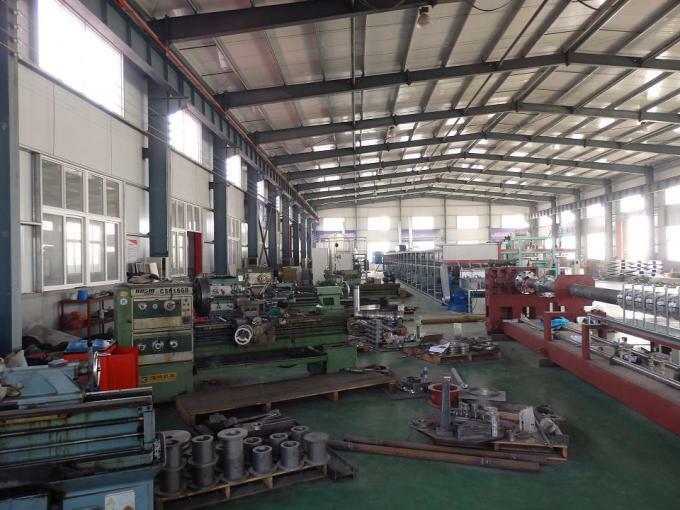 factory for machine installation and training. 2. Our salesman will be 24 hours online for you to solve problems. 3. We have introduced South Korea and Taiwan technology with several years experience. 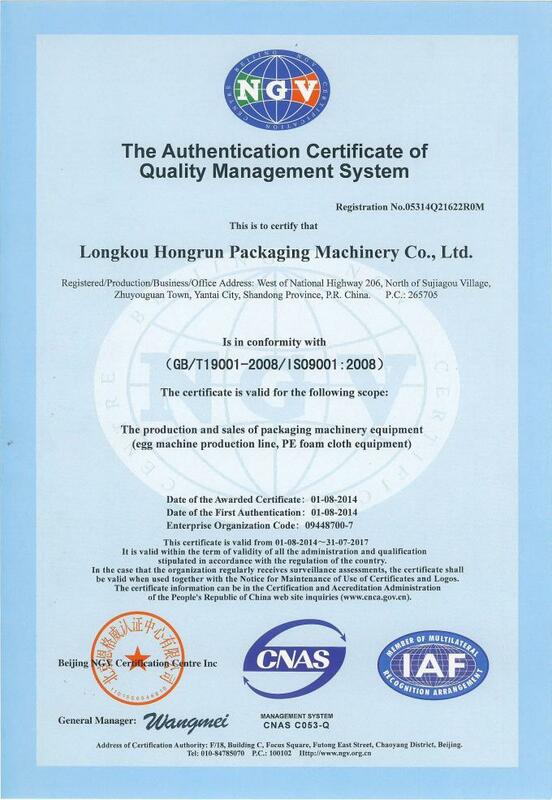 Our machine quality is the best.